Can we reform the lawn? Are you a “Diversifier” when it comes to lawns? 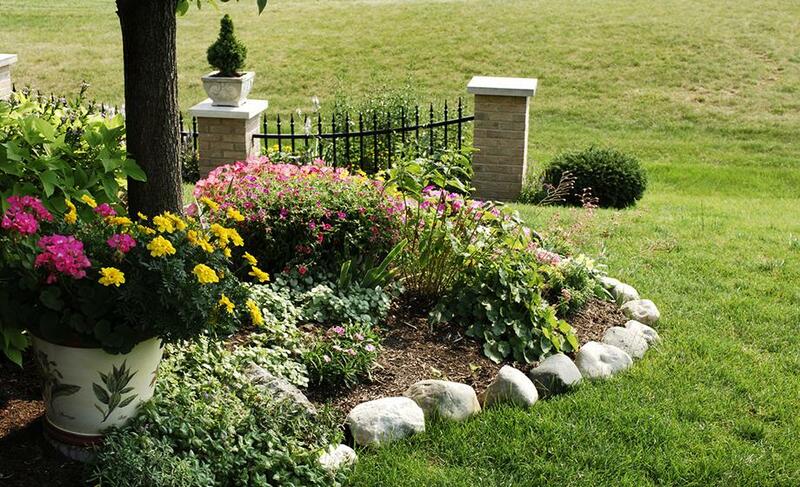 If so, that means you have a yard that’s more than just a carpet of carefully maintained grass; instead, you are mixing in flower gardens, textured walkways, gates, patios and more. Some homeowners take pleasure in their yards. For others, the grass is always greener elsewhere. Undergraduate and graduate students working as part of Clark University’s Human-Environment Regional Observatory (HERO) Program several years ago interviewed homeowners in the suburbs north of Boston to uncover how people relate to their yards and lawns — and those of their neighbors. Over the past decade or so, several Clark University researchers have investigated the impact of residential landscapes — lawns and yards — on the environment. Why does this matter? The northern suburbs are part of the Plum Island ecosystem, which faces ongoing water shortages and flooding due in part to the conversion of forest and marshland to yards and lawns. The HERO research works toward understanding the social, political and economic contexts surrounding homeowners’ use of water and fertilizer, which could have significant environmental impacts. Students found that most homeowners tend to fall into three broad categories when it comes to their lawns.